Keith joined Hall and Hall in 2008 after spending 13 years developing land conservation agreements with rural landowners across the west. His work experience includes positions such as VP of Lands for the Rocky Mountain Elk Foundation and Director of Land Conservation for The Nature Conservancy in Wyoming. The close relationships required to conduct large, complex conservation transactions gives Keith an intimate understanding of the deeply personal values that each person brings to their ownership plans. Keith was introduced to the outdoors at age 11 with a week-long backpacking trip in the White Mountains of New Hampshire. Since then, hunting, fly-fishing, trail running, telemark skiing, and a host of other front and backcountry pursuits occupy his off-work time. 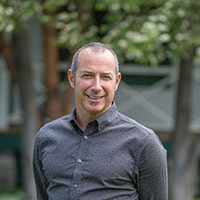 Keith’s undergraduate degree is from Rutgers University and he holds a Master of Science degree from the University of Washington, College of Forest Resources in Seattle, Washington. Keith is currently licensed as a real estate broker in Montana (Lic. # RRE-BRO-LIC-24701), Idaho (Lic. # BR45550), Pennsylvania (Lic. # SB065661), and Nevada (Lic. # 1002058). River on one side, national forest on the other, the Piquett Creek Ranch is located outside of Darby, Montana on the legendary fly fishing waters of the West Fork of the Bitterroot River. This legacy holding has come to market for the first time after over 50 years in the same family. Featuring 216± acres and almost a mile of West Fork frontage, as well as Piquett Creek and East Piquett Creek water, the property is without question the finest piece of land available today on the river. 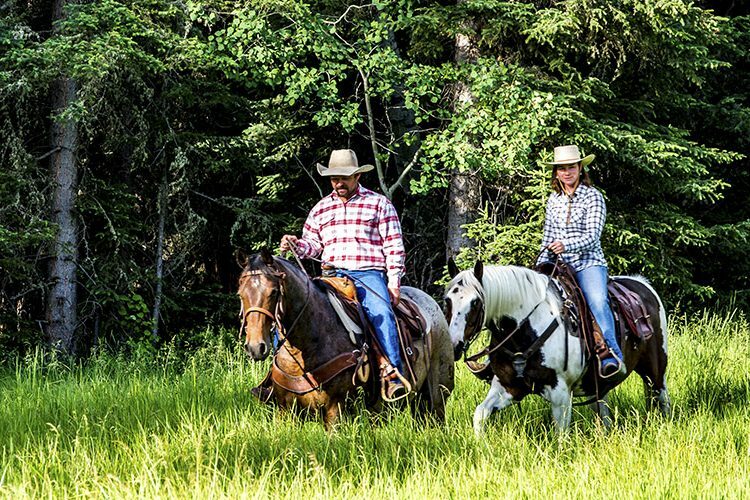 With excellent privacy, national forest borders, and large, healthy rainbow, cutthroat and brown trout, the property is an ideal recreational retreat. The property also offers excellent water rights, rich irrigated pastures, a fishing pond, three homes, a tennis court, a barn and equestrian pens. An endless network of Forest Service roads leave directly from the property and can be used to access tens of thousands of acres of big game range, hundreds of miles of logging roads and the largest wilderness area in the lower 48 states. The 1,048± acre ranch is located on the West side of the Bridger Mountains, 40 minutes from the recreational Mecca of Bozeman. Privately situated, the land offers spectacular views, is full of wildlife & surrounded by vast historic ranches. North Ridge Ranch is well watered by Bremmer Creek; owns 100% of the mineral rights & can carry 100 cows. You want to fly fish. You want mountain views. You want privacy, acreage and breathing room with wildlife everywhere. It’s all here. Swan River frontage, timber frame home and 125± acres. Two miles of Bitterroot River boundary and 1,186± acres on valley floor. Trophy architecture: main home, two guest homes, manager’s residence, shops, amenities. 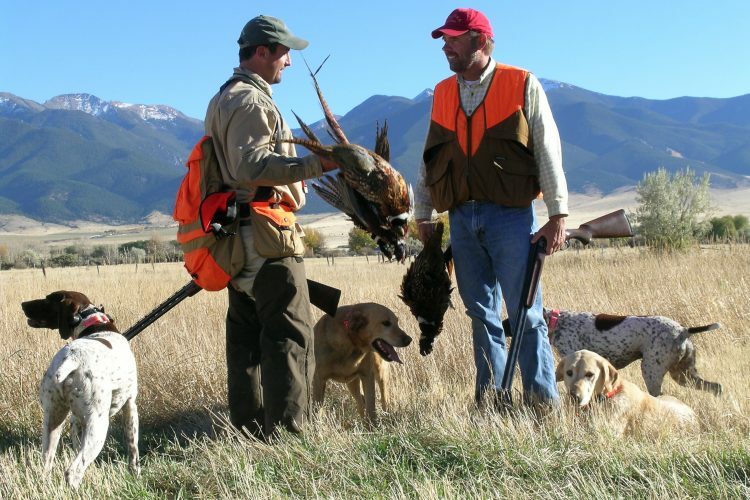 Resident elk herd and massive waterfowl populations. 151± acres West Fork Bitterroot. Main home, guest quarters, private bridge, Forest Service borders. Multiple prime building sites or enjoy grandfathered bankside location. One-half mile± of both sides of river. A sprawling Montana ranch…on the market for $12 million was the reader favorite in the WSJ’s annual House of the Year contest. 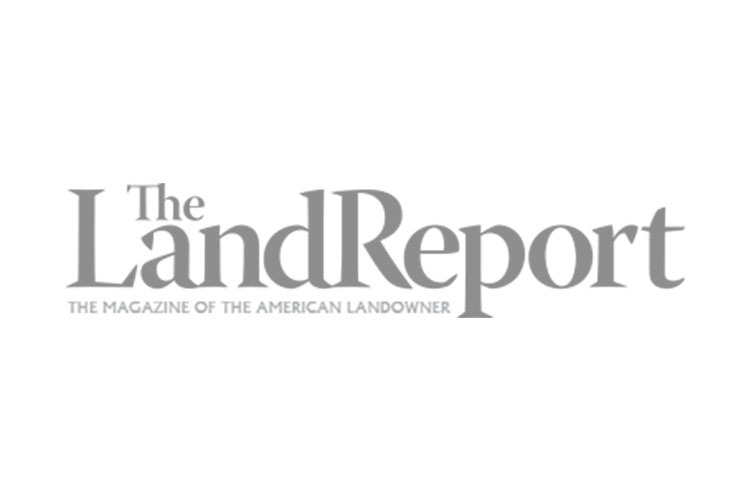 In 1988, Joel Leadbetter became a partner at Hall and Hall where he has been instrumental in completing complicated, high-profile deals such as the recent sale of Texas’ historic 512,000-acre Waggoner Ranch. Oil tycoon T. Boone Pickens put his Texas panhandle property on the market and it’s listed for a massive $250 million. 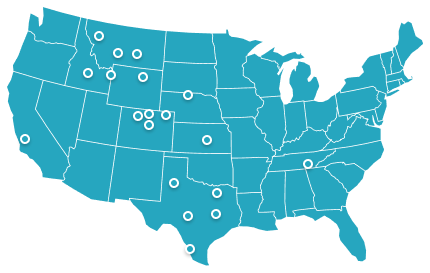 With 20 regional offices, our team offers a global perspective, local knowledge and personal service. We are deeply rooted and highly experienced in Investment Quality Rural Real Estate, and our partnership structure creates an unmatched atmosphere of teamwork that benefits every client.